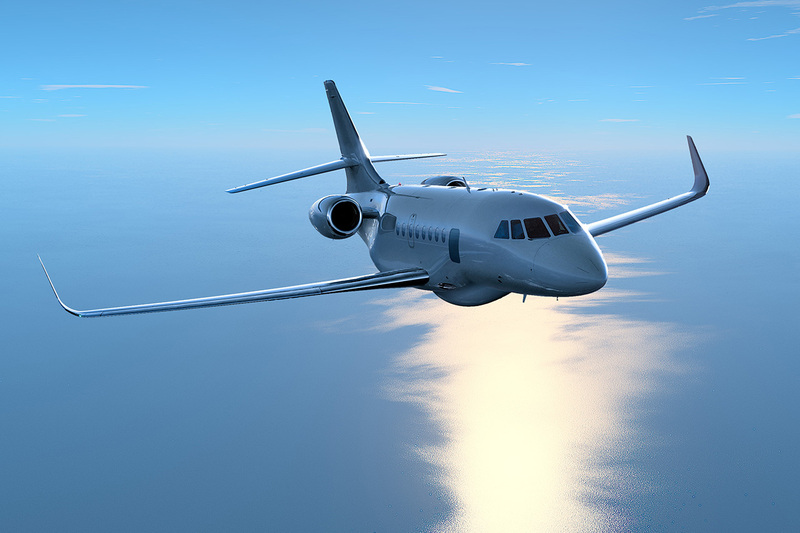 New orders from Japan, France and Germany underscore Dassault Aviation’s rapidly expanding inroads into the multi-mission business jet market. The most recent deal involves the Japan Coast Guard, which acquired another Falcon 2000 Maritime Surveillance Aircraft (MSA) to reinforce its maritime patrol capability. The Coast Guard had previously ordered four MSA aircraft, which are based on the 4,000 nm Falcon 2000LXS. The first will be delivered in 2019. 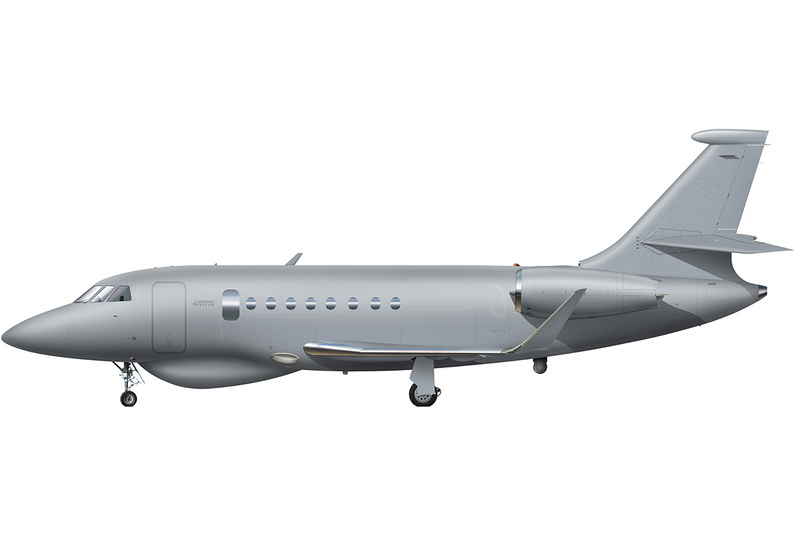 The Falcon 2000 MSA is designed for a broad range of missions, including maritime surveillance, piracy control, drug interdiction, fishery patrol, law enforcement, search and rescue, intelligence and reconnaissance. It offers the best combination of size, payload, speed, range and acquisition and operating costs on the market. The Japanese acquisition follows a decision by French procurement agency DGA to purchase three long range Falcon electronic intelligence aircraft for France’s new Universal Electronic Warfare Capability program. The French ELINT aircraft, which will replace two Transall C160 Gabriel aircraft, will be delivered starting in 2025. They will carry a new Thales sensor derived from experience with the integrated electronic warfare suite flown on the Rafale fighter which will be capable of intercepting a wide range of radio and radar signals simultaneously. 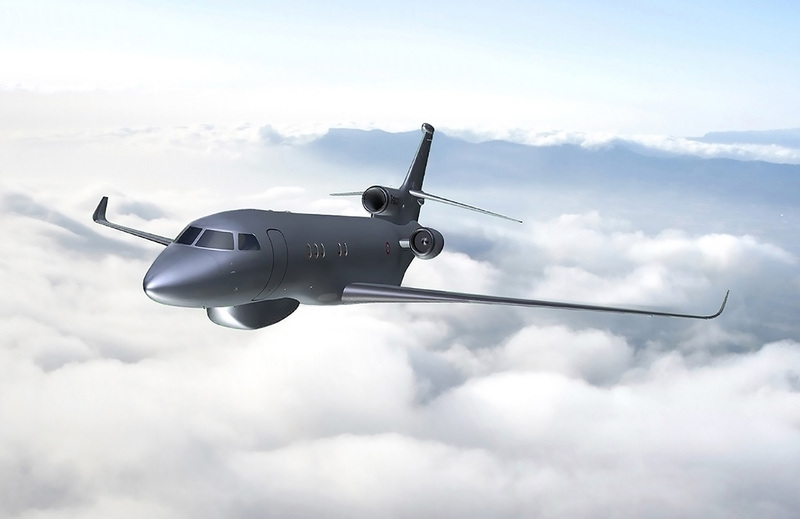 Dassault is also engaged in a signal intelligence program with the Republic of South Korea based on a pair of Falcon 2000 twinjets. These aircraft are set to enter operational service soon. 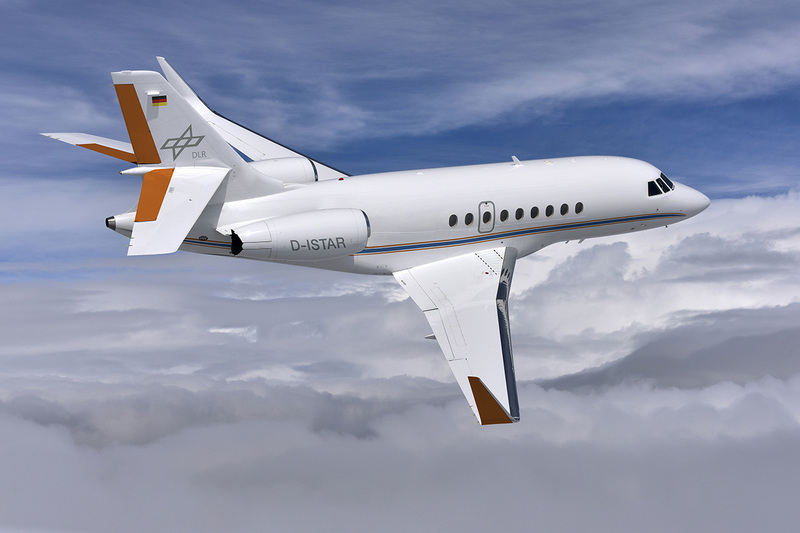 A third recent deal involves German Aerospace Research and Space Center DLR, which purchased a Dassault Falcon 2000LX for use as an inflight Systems and Technology Airborne Research (iSTAR) vehicle. To be used initially in a conventional flight test capacity, the aircraft will later be upgraded to full iSTAR status capable of simulating new aircraft designs, real or virtual, piloted or unmanned, in real life operating conditions. About 6% of the worldwide Falcon fleet operate in multi-mission and government applications.